杰出女性讲座- 11月19日 - 汉密尔顿|惠灵顿|北帕|罗托鲁阿|其他 - 新西兰天维网社区 - Powered by Discuz! Breastmates started as a small hobby business after I had my first baby, 14 years ago. I had one simple homemade product that I would sell on auction sites. I didn’t have any business experience so I had to teach myself every aspect of running a business. I didn’t have any money to invest, so I funded my business through cashflow and my DIY skills. Over the years, I’ve developed Breastmates into a premier motherhood brand that’s well-known throughout New Zealand and Australia. I design and manufacture my own clothing range and develop products for mums while managing a great team of staff. I’ve built up a massive e-commerce website and social media community which reaches millions of women around the world. But the most rewarding part of my work is my ability to have a positive impact on women’s lives – whether it’s hearing from a new mum who loves wearing my designs, starting community charity campaigns, or encouraging others with a dream to start their own business……. During Corina’s time within DNODS she worked on a number of operational systems gaining exposure to various roles mainly specialising in Weapons Systems implementations. 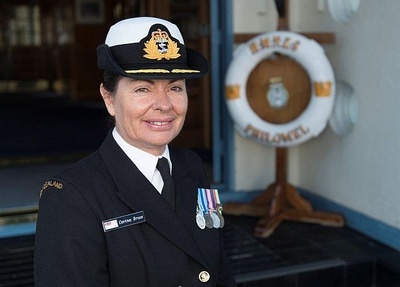 As a lieutenant she was awarded a Commendation by the Chief of Naval Staff in 1987 for her contributions during the First of Class acceptance of the R76 Gun Fire Control System. Corina started in IT and has worked in training, engineering, HR, various command and leadership roles, including the Naval Base Devonport, NZDF Health Services and her current role includes working in the diversity and inclusion area as the NZDF Lead for More Military Women, Senior Advisor to the Chief of Navy for Women, on the boards of the senior navy officers promotions and appointments board, and for the acquisition and integration of the new Dive and Hydrographic Vessel. She holds a directorship on the board of the Royal New Zealand RSA. 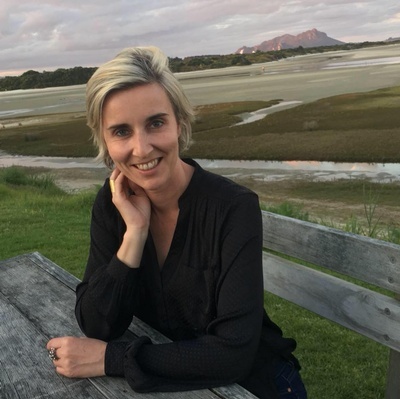 As a finalist in 2014 Women of Influence Awards she is proud of her team's Diversityworks Supreme Award last week and describes herself as "slowly getting used to being labelled a feminist". Mrs Susan Hassall has an MA (Hons) from the University of Auckland. She has been Headmaster of Hamilton Boys’ High School since 2000, following her early career as a teacher of English, at the same school. She has extensive experience in education, and in the management of change in an organisation. In March, 2016, Susan joined the University of Waikato Council, in 2017 becoming Pro-Chancellor. 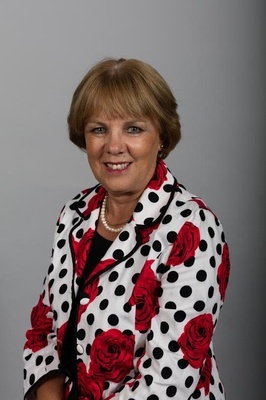 She is also a member of The University of Waikato Foundation. Mrs Hassall contributes to the wider community as a Justice of the Peace, and as a Wedding and Special Occasion Celebrant. GMT+12, 2019-4-25 20:30 , Processed in 0.030740 second(s), 14 queries .